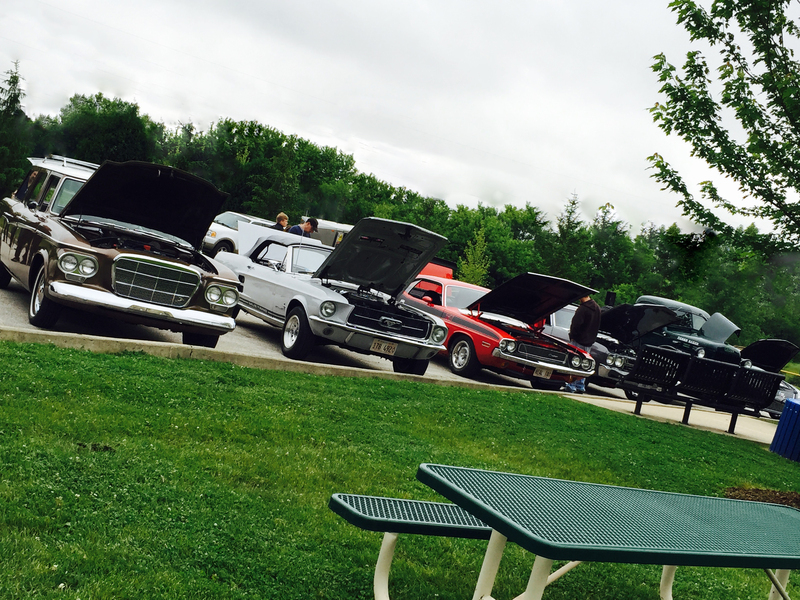 Select Fridays starting at 5:00 p.m.
Cruise on over to Hawthorn Woods Community Park and enjoy a night of cool cars and family fun. Exotic and classic cars are welcome to park at Community Park for these FREE events and compete for best car. Spectators are welcome, so please come out to see the cars and meet the owners. Parking opens at 5:00 p.m.
Trophy Presentations at 8:00 p.m. Car Show Cruise Nights are paired with the Concerts in the Parks series; live music and food vendors will be available. Download a printable Summer in the Parks schedule. Car Show Cruise Nights are open for pre-1980 stock cars, any year exotic cars, and any year modified cars. Cars should enter at the Public Works facility located off of Old McHenry Road, between Quentin road and the railroad tracks. Contact Fuzzy Dice Productions (www.RumblingCars.com) with questions.